New years, new beginnings. That is unless you’re Manchester’s finest comms agency. Starting as we left off, and mean to go on, then, name-checking Google, PR Moment Awards, and Deloitte in the process. January is, of course, the kick-off for awards season, with the Oscar nominations— not to mention ongoing problems securing a host for next month’s ceremony— major talking points. Here at Smoking Gun, though, we’ve been more caught entering The Holmes Report’s SABREs, which celebrate the best in engagement and relationship management. Meanwhile, our MD Rick Guttridge finds himself on the judging panel for the southern PR Moment Awards. 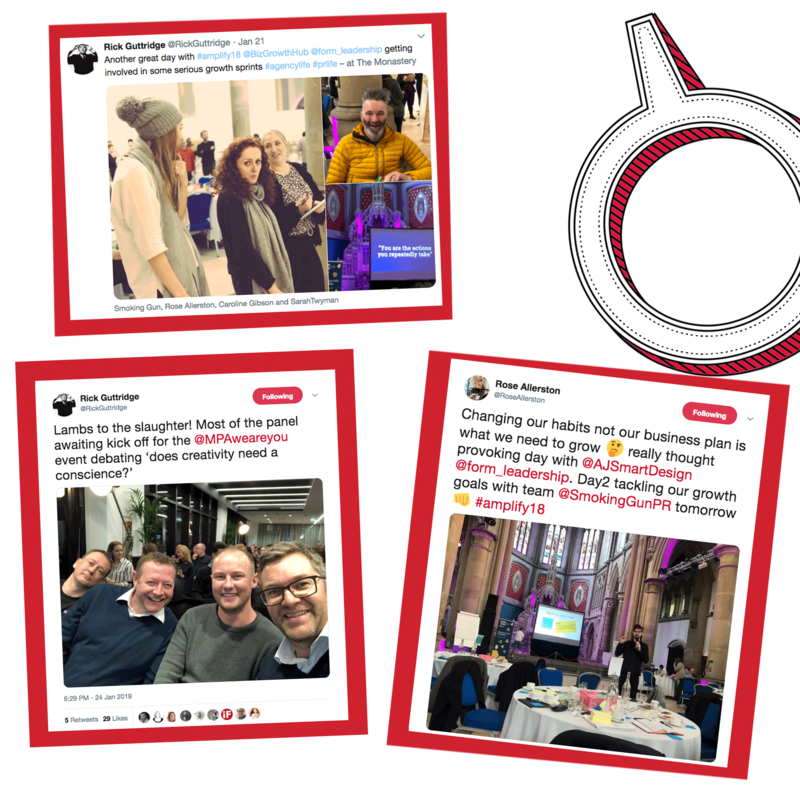 Our staff have been making the most of Manchester’s digital hub status, too. The Google Garage, which proved so successful in the city it has extended its tenure, has provided training sessions for team members, making sure they’re up-to-date with what the world’s most powerful tech giant expects from producers. Their learnings will go on to shape the future this agency, which looks more solid than ever following our two new recruits— Jack Wallbank is the latest Social Media Account Executive to join the fold, and Andrew Savill has arrived as Head of Sales and Marketing. Oh, and staff have also once again added to the media consumers (and potentially creators) of tomorrow, with yet another Smoking Gun baby arriving before Christmas. As ever, all of this is in addition to the incredible work delivered on behalf of our clients— take a look at our Case Studies for further evidence of what the experts can do with their ingenuity and know-how. Meanwhile, if you missed our blog this month we’ve dedicated an entire series to improving employee engagement, so take a look. All points proven, it’s time to get back to more of the same, so join us next month for another update.